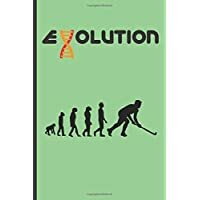 EVOLUTION: 6" X 9" LINED NOTEBOOK 120 Pgs. 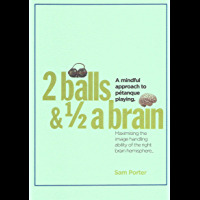 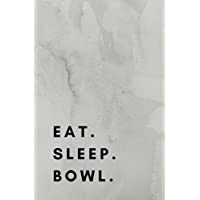 Notepad, HOCKEY Journal, Diary, ´TO DO´ Daily Notebook.PERFECT GIFT. 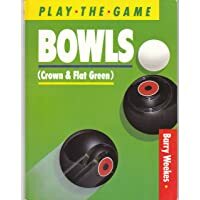 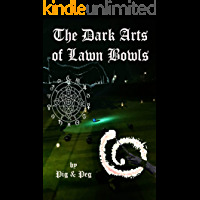 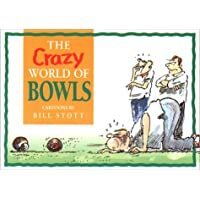 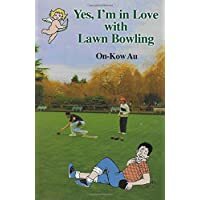 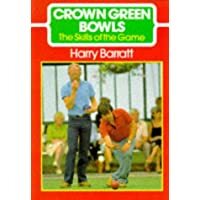 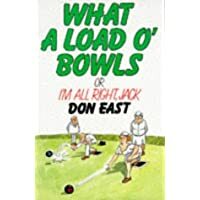 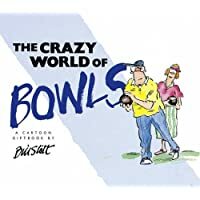 What a Load o' Bowls: Or I'm All Right Jack! 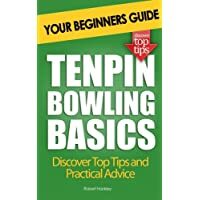 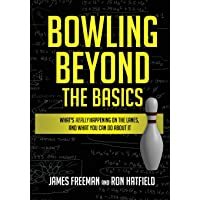 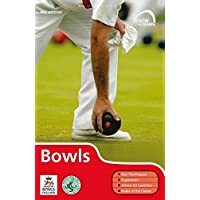 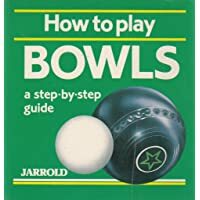 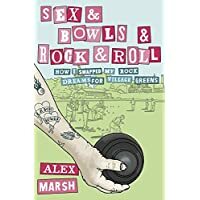 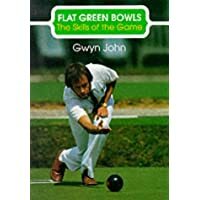 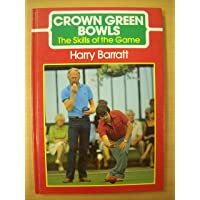 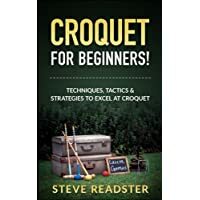 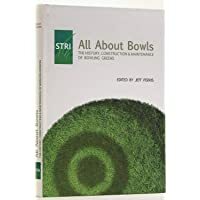 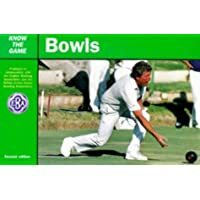 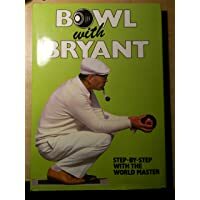 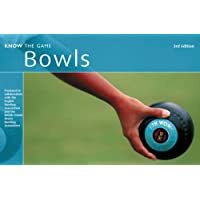 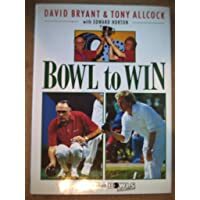 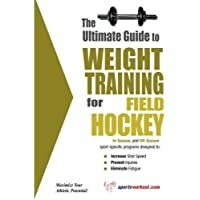 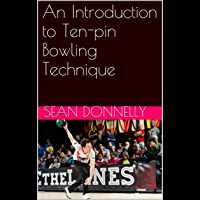 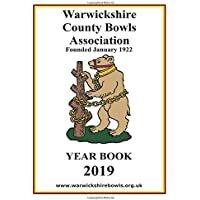 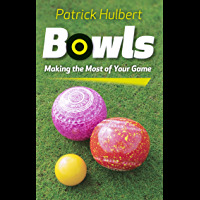 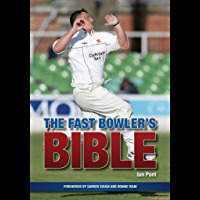 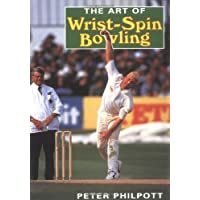 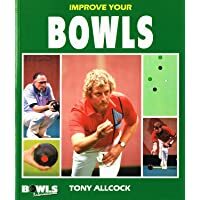 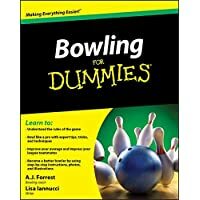 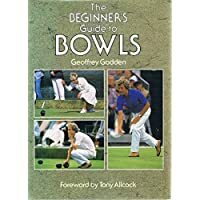 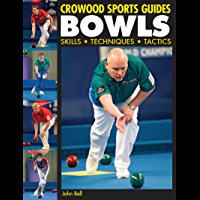 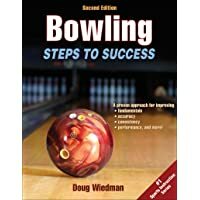 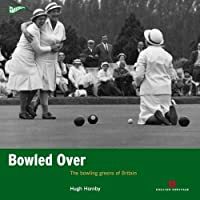 How To Play Bowling: Learn How To Bowl And Improve Your Bowling Technique! 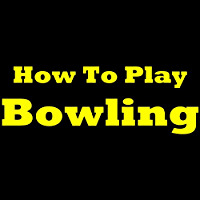 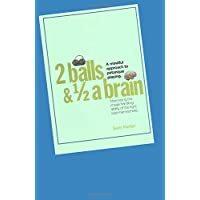 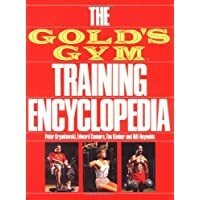 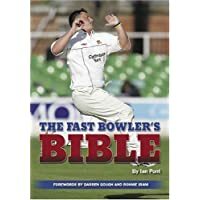 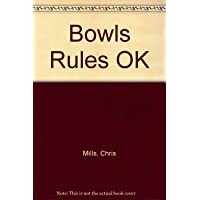 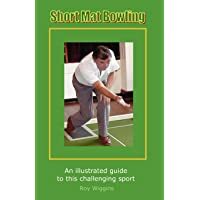 Bowling Rules, Bowling Tips And Bowling Techniques To Make You A Far Better Bowler!